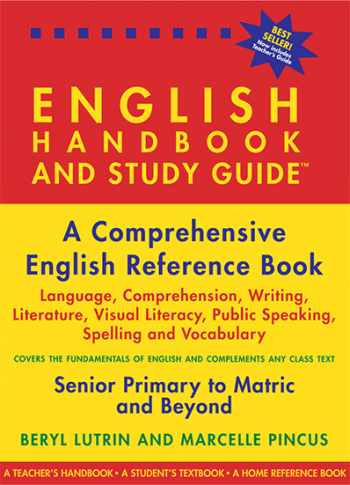 A comprehensive English reference book and set of notes that covers everything in one book. 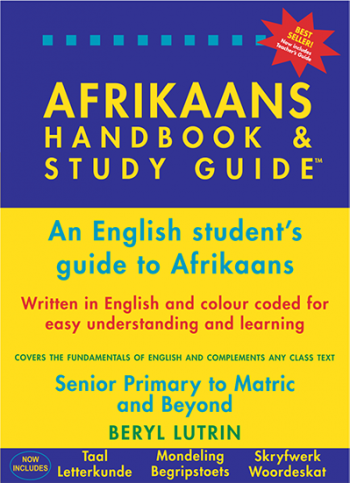 A comprehensive Afrikaans reference book and set of notes that covers everything in one book. 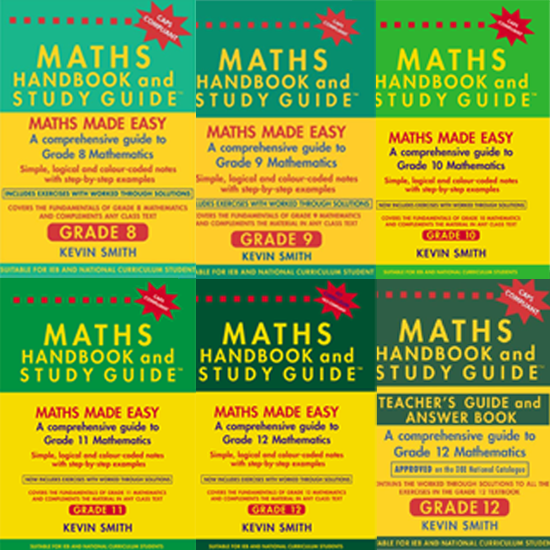 A comprehensive Maths Text Book and Reference Book that covers everything in one book. 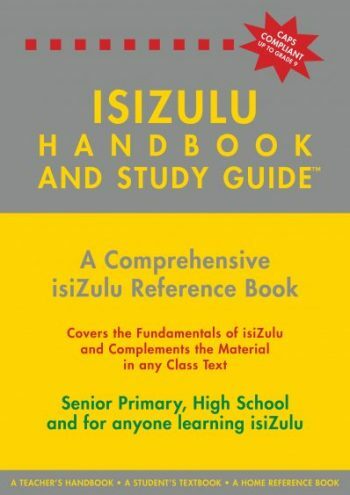 A comprehensive isiZulu Reference book for Senior Primary and High School and anyone learning isiZulu. 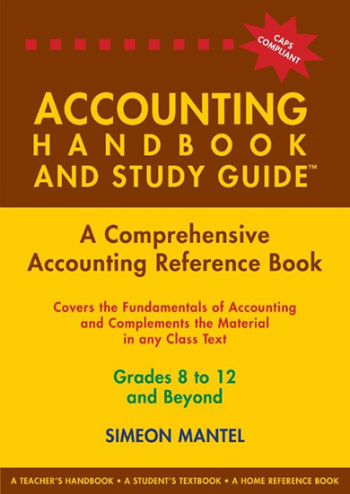 Covers the fundamentals of Accounting and compliments the material in any class text. 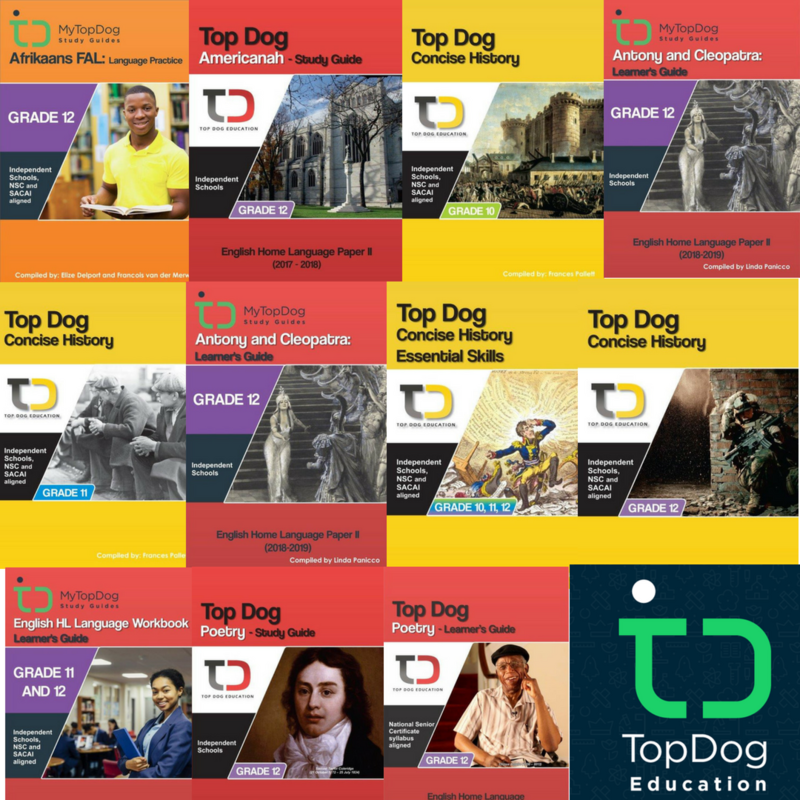 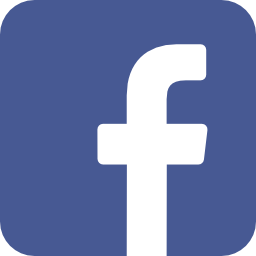 Practical and user-friendly – simple, visual and logical.